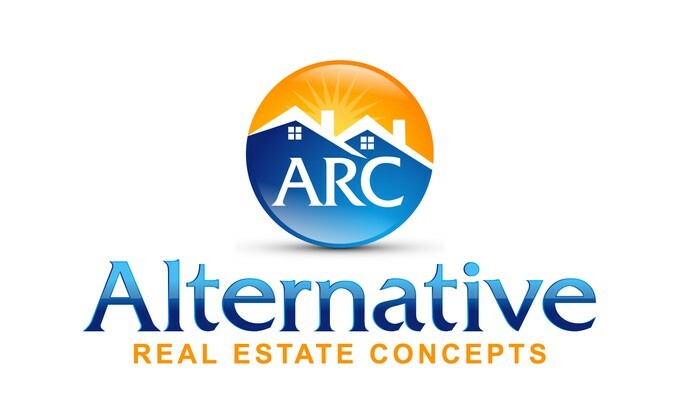 We are an ALTERNATIVE SOLUTION to help you close your real estate escrows. Those clients who may have trouble documenting their True Gross Income or have debt ratio problems due to complex personal, business or corporate taxes. This unique program does not require taxes or verification on income. Only 30% down and 700 credit scores we can help secure a 30 year fixed mortgage around 4.95% *A.P.R. Purchase a Primary Home up to $595,000 with only 30% down. Investment Properties up to $1,000,000 with 40% down. Cash Out, Interest Only, Lines of Credit on Primary or Investments.